Utensils and toys for the little ones help us and have fun in the garden. - Extertronic, S.L. 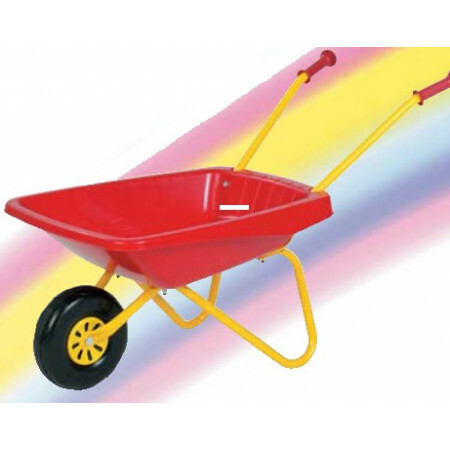 Utensils and toys for the little ones help us and have fun in the garden. Children garden There are 7 products. 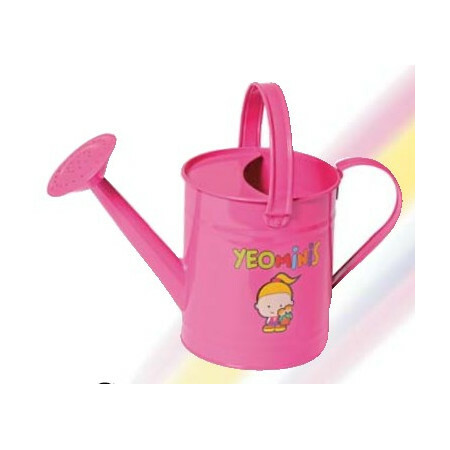 Metal watering can for children to have fun in the garden while caring for your plants. 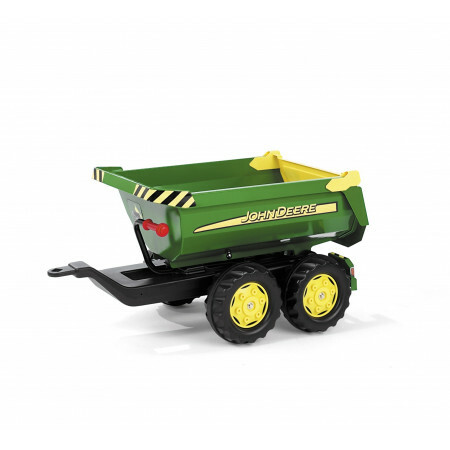 Metal toy truck children enjoy collecting objects in the garden or charging land. 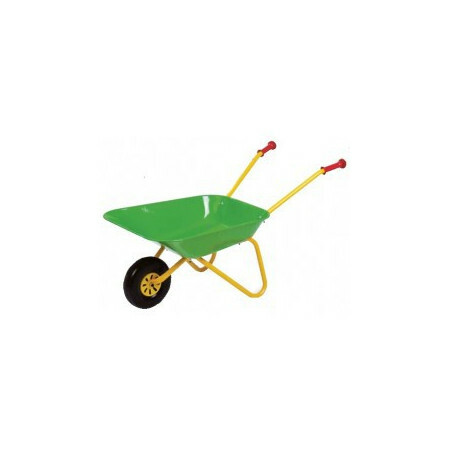 John Deere bath type trailer for the tractor pedal. 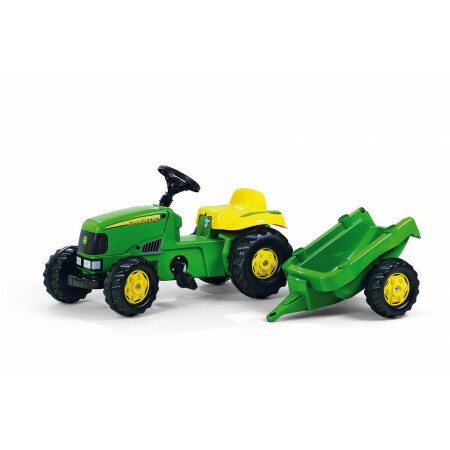 Tractor-trailer pedal so that children can have fun in the garden. It also has a front drawer for storage. 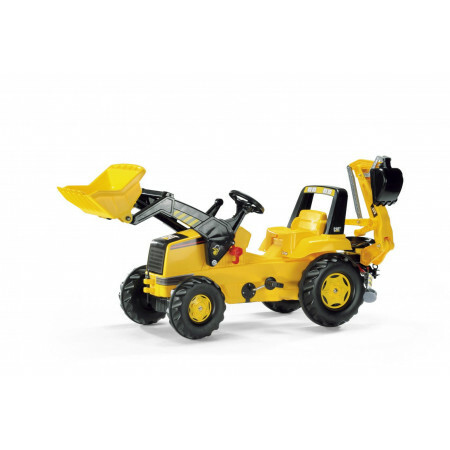 Backhoe pedal for children between 3 and 8 years. 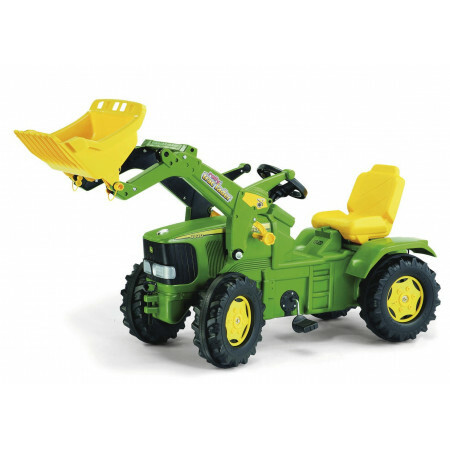 Tractor excavator pedals for children to have fun in the garden. In the front hood you may store your things.